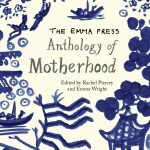 Edited by Rachel Piercey and Emma Wright, and illustrated by Emma Wright. SKU: 978-0-9574596-3-2. 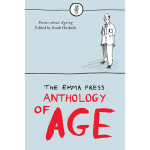 Category: Poetry Books, Poetry Anthologies, The Emma Press Anthologies, The Emma Press Ovid. 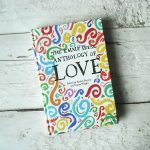 Romantic adventurers! 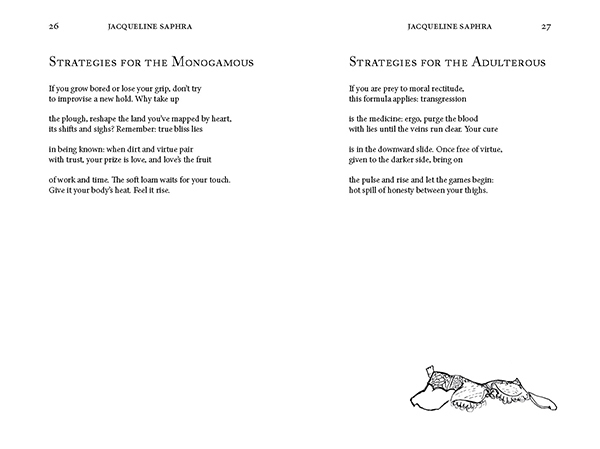 Look no further for your new handbook, your trusty adviser in matters of the heart, bedroom and boudoir. Forget the Game! Ditch the Rules! Pick up the Poetic Primer and prepare to take notes. 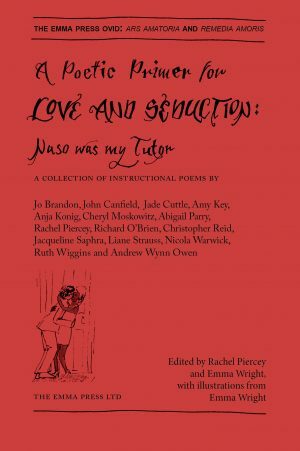 With poems from Jo Brandon, John Canfield, Jade Cuttle, Amy Key, Anja Konig, Cheryl Moskowitz, Abigail Parry, Rachel Piercey, Richard O’Brien, Christopher Reid, Jacqueline Saphra, Liane Strauss, Nicola Warwick, Ruth Wiggins and Andrew Wynn Owen.